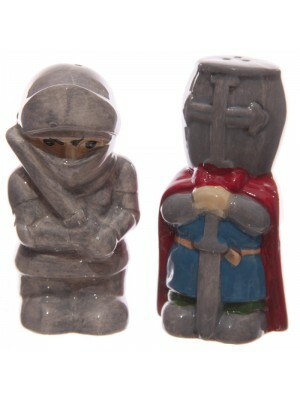 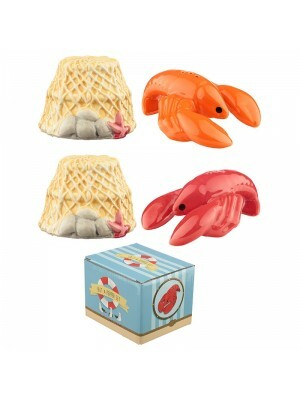 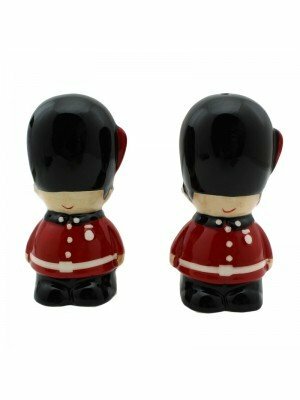 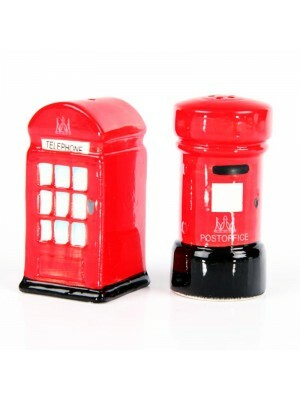 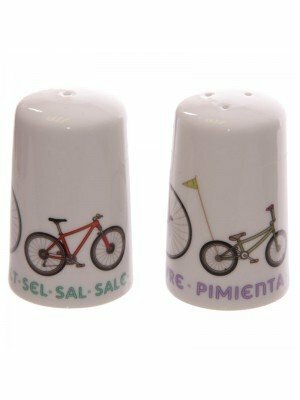 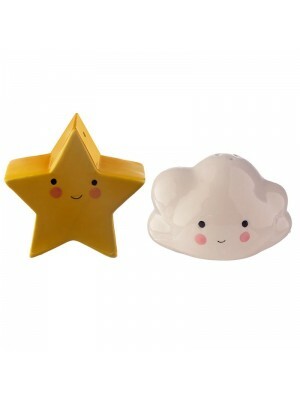 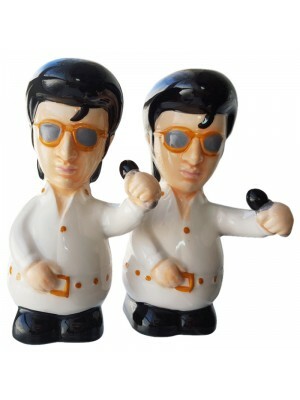 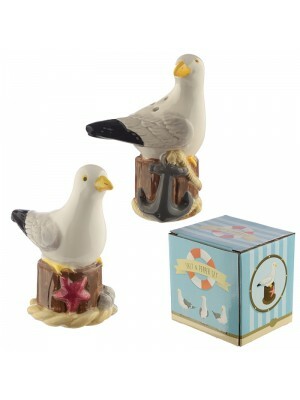 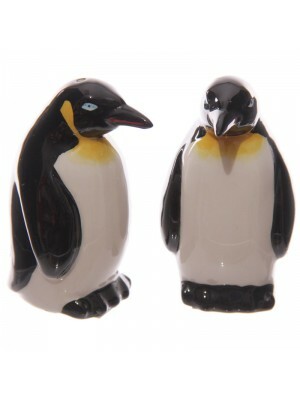 Cruet sets are the basis for table setting. 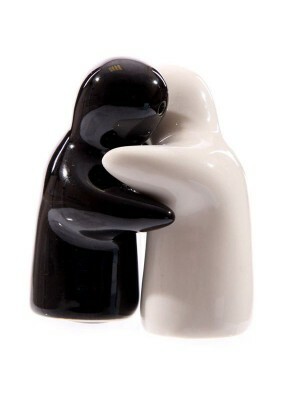 Without salt and pepper, no dish can be complete and well seasoned to taste. 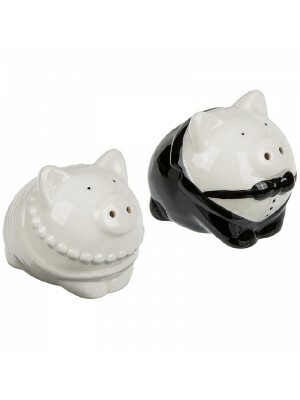 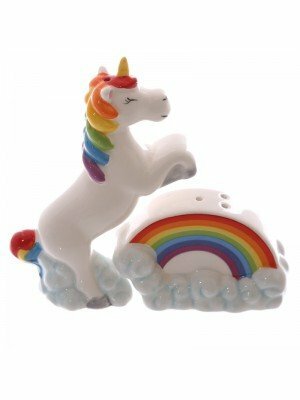 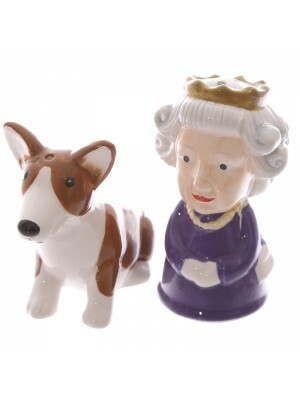 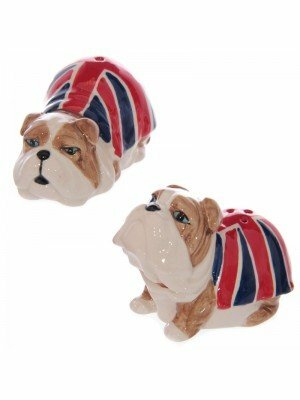 Browse through our collection of decorative cruet sets featuring dogs, known personalities and many more!